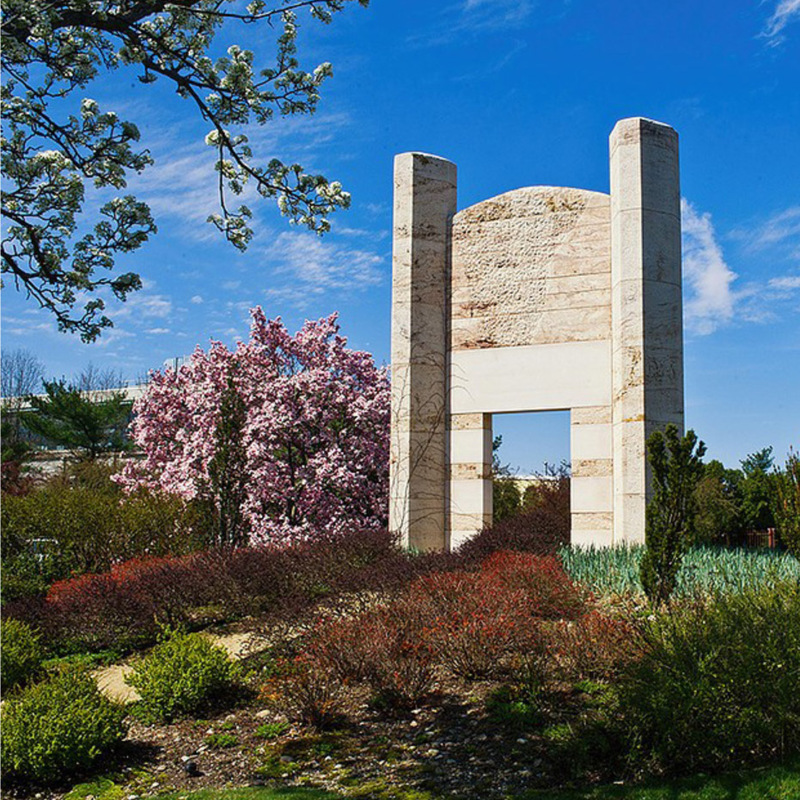 On May 21, 2016 the New Jersey Chapter of the American Society of Landscape Architecture presents a walking design and sketch tour of this internationally known sculpture park. 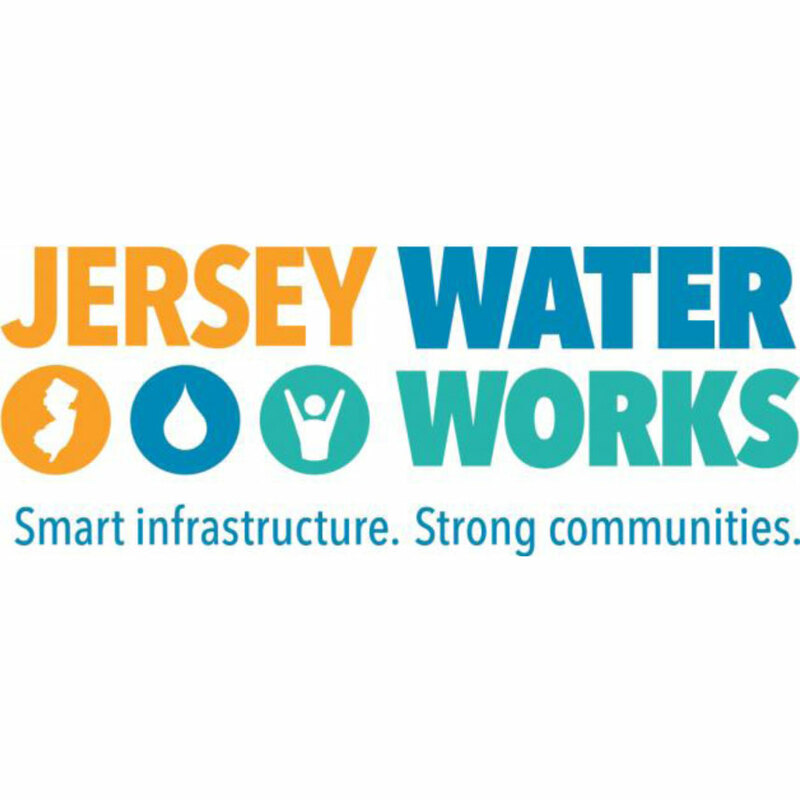 The tour will begin at 10 am and lunch will be provided. 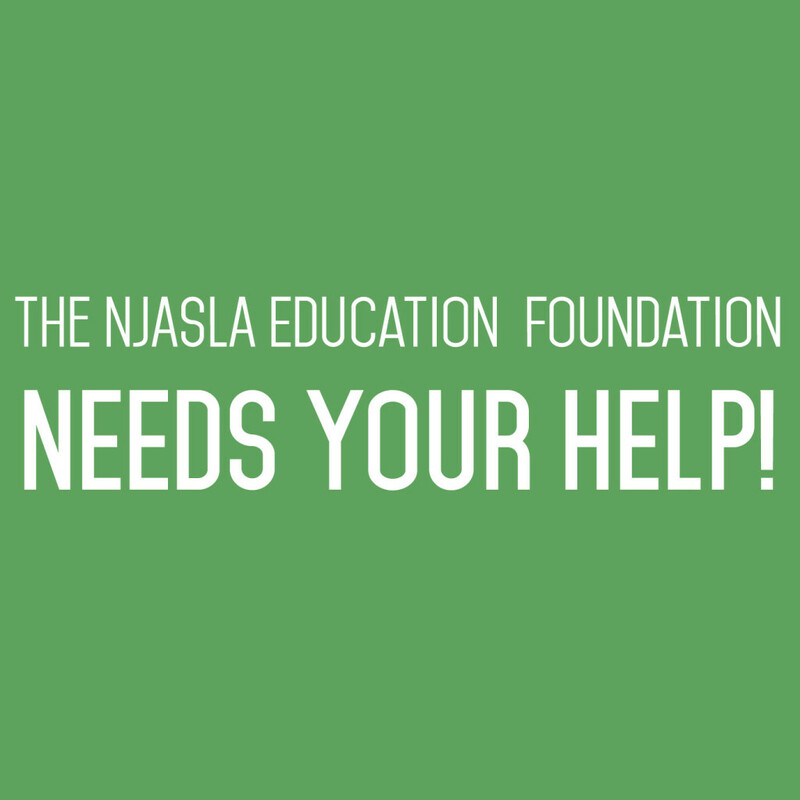 The registration deadline is..
As part of an ongoing effort to raise $50,000 to support student scholarships and non-profit the NJASLA Education foundations is asking for donations to reach their goal. Donations can be made by check or through the link below. 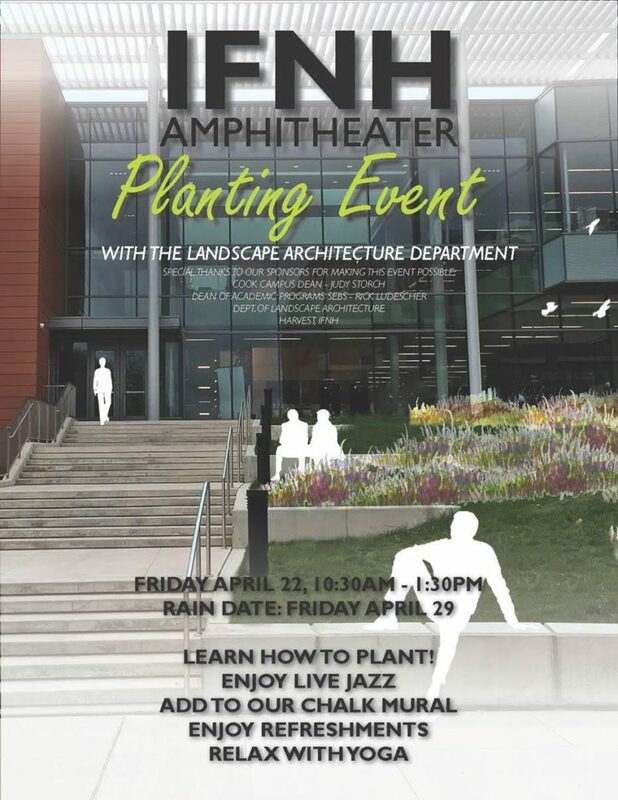 Rutgers University IFNH Amphitheater Planting Event On behalf of the Cook Campus Dean, the SEBS Dean of Academic Programs, Harvest IFNH, and the Landscape Architecture Department, we’d like to invite you to an exciting event at the IFNH Amphitheater on Friday, April 22 from..